Maximum Weight Carrying Capacity: 375 lbs. per tire @ 32 psi. and 10 m.p.h. Manufacturer says this will work for both tube or tubeless tires. 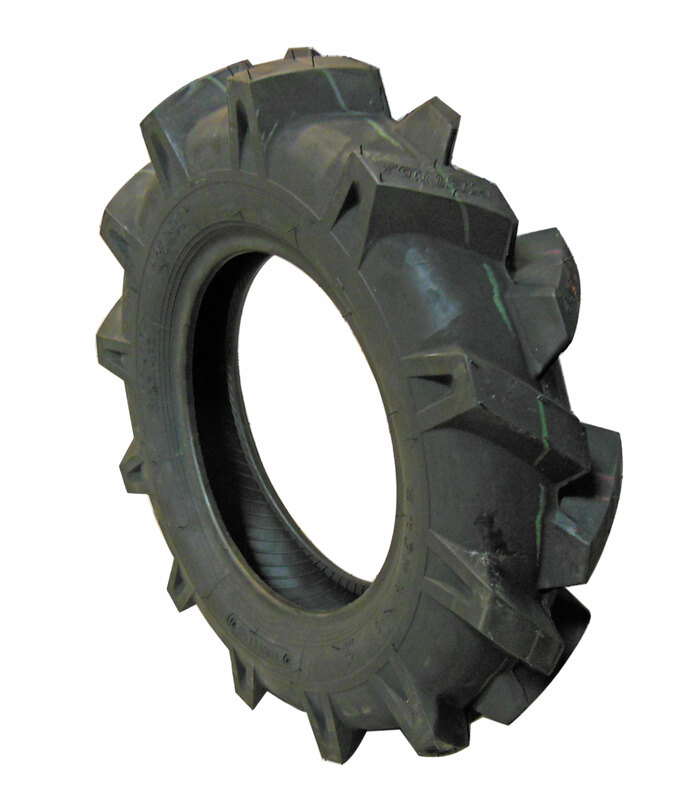 This replacement tire may be used on garden tractors, go karts, wagons, and motorized wheelbarrows (Muck Truck, Georgia Buggy, and more). I literally couldn't believe my eyes how good of a deal this is! 20 bucks for Kenda Tire! Super great deal recommended.